Andrea works internationally as a producer, as well as running a talent management company, Farrena Films Mgmt, where she represents actors, directors and producers. Andrea believes that networking is the key to success in this industry hence why she joined the Tweetup team back in 2012. Andrea is currently producing a Creative England short film, and has many more features and shorts in the pipeline. Following a career as a guitarist, programmer and arranger, Mark joined the international film and television music company Air-­Edel in 1998. In 2011 Mark joined The Cutting Edge Group as an Executive Music Producer, packaging composer / musical artists, along with overseeing supervision and financing of soundtracks, including Paul Haggis’s Third Person (Liam Neeson, Mila Kunis and James Franco), The Railway Man (Colin Firth, Nicole Kidman and Stellan Skarsgard) and more recently Carol (Cate Blanchett and Rooney Mara). In 2014 Mark setup the company Asylum Giant, as creative hub to develop and produce a roster of Film, TV and Music projects with a close family of creative talent. Mark is also a BAFTA member and BAFTA judge. April Kelley (also from Acting On A Dream) founded Mini Productions in 2012 with a mission to nurture creative talent and bring stories to life on screen. In 2014 Sara Huxley joined the company and together they expanded into production for theatre. Their award-winning short film Edith has been programmed at festivals worldwide and was long listed for a BAFTA in 2017; it was the directorial debut for actor Christian Cooke (Stonemouth, The Art of More, Hello Carter) and starred BAFTA award winner Peter Mullan (Trainspotting, Tyrannosaur) and Michelle Fairley (Game of Thrones), Sai Bennett (Mr Selfridge), and Elliott Tittensor (Shameless). They now have a slate of features and TV in development. A successful producer, writer and director, Ben made his debut feature starring Kris Marshall in 2012, Sparks and Embers, which later enjoyed a UK distribution and was then released on Netflix. Prior to that his award winning short, Waiting for Gorgo, was screened all around the world. Currently his film company has a number of exciting productions on their slate, including a French foreign drama L’Ardennais. Ben’s company is also responsible for some fabulous and highly sought after guides to tripping around Sundance Film Festival and Cannes Film Festival for the first time, and can be found at Cinemagine. Chryssanthi is a director and writer and has been working professionally in Film and TV productions for over 15 years. As a writer and director she produces her own shorts (Unrequited, The Loft, At Seven), as well as music videos, online content and showreels. She is also a former actor, trained at Mountview, and a theatre director specialising in new writing. Chryssanthi’s film work has been described as “simple and complex, lyrical and accessible and beautifully executed”. She is currently in development on her feature film debut – a female lead comedic drama in the style of a road movie, with the working title “Porter & Parker”. Natasha is a partner at WGM Literary Management specialising in representing screenwriters. Natasha began her career in casting before moving into talent management. 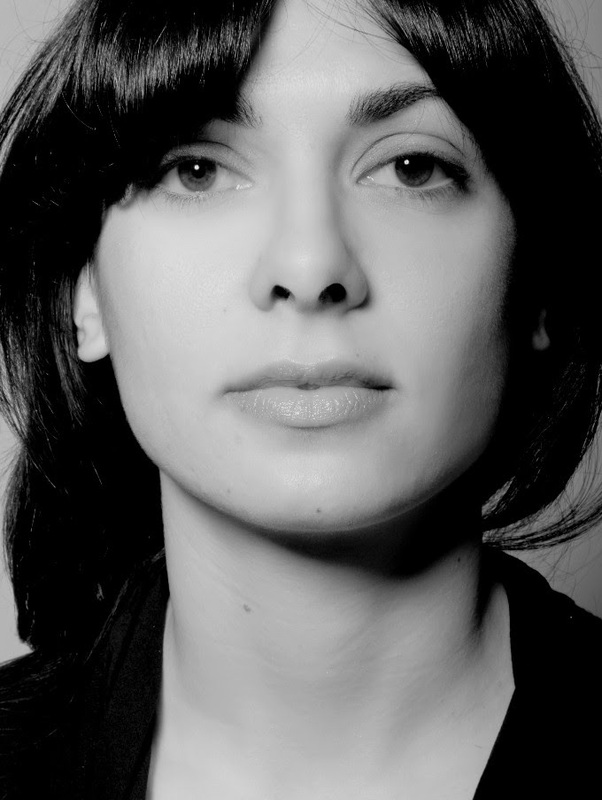 Her love for working with directors and writers truely began at Farrena Films assisting Andrea Farrena. 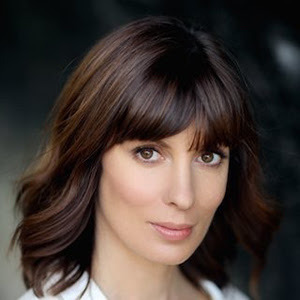 Elizabeth Hammond is an Actress, based in London and Manchester with experience of Film, TV, Theatre and Voice Overs. Elizabeth has recently worked with the BAFTA Nominated Director Charlotte Regan, playing a ‘Police Officer’ in ‘Dodgy Dave’ and appeared alongside Cathy Tyson in the role of ‘Renny’ for the film ‘Prawn’. She completed the No:1 National Tour of ‘Heartbeat’ playing ‘Mrs Hoon’ and understudying the roles of ‘Gina’ and ‘Annie’ and as ‘Angie’ in The Plough at SLAM Theatre (strong Northern Mum). Elizabeth was part of the original cast recording of Six Nights in Naples by Richard Link, as well singing on the Collabro Album Act Two (Syco Music) & appeared at West End Live and Olivier Awards, all with the West End Gospel Choir. She has voiced for various companies and is a narrator with the RNIB. Rebecca Bellavia is an actor and model who started out her career over in Australia hitting the commercial scene. Late last year Rebecca was headhunted to attend a prestigious course over in Los Angeles along with some of LA’s top Casting Directors, working with the likes of Lisa Beach, Matthew Barry and many many more. Rebecca has performed in shorts, theatre, commercials and more. Andrew David is a Cardiff born and London based actor who trained at The Drama Centre London. As well as professional acting credits across commercials, theatre and film, Andrew also works as an assistant for two well-known UK casting directors. He has experience and professional credits as an assistant director and production coordinator on several British independent feature films, two of which will be out next year. Get your short film entries in now, via Film Freeway, and join us at the gala in November where we will showcase the UK’s most fantastic short films, and a few from across the pond.